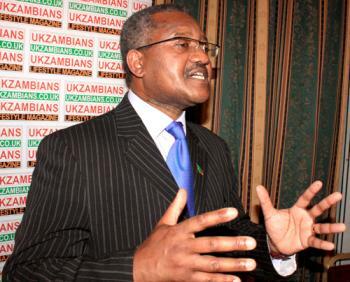 Did Prof. Clive Chirwa Lose Zambian Citizenship? | Elias Munshya, LL.M, MBA, M.DIV. To begin with, I must mention that I belong to that school of thought which believe that the current law in Zambia that deprives Zambians from acquiring dual nationality should be amended. I am of the opinion that we so amend the constitution as to allow for dual nationality. This is the right thing to do. Additionally, I am aware that unfortunately, until the law is amended we should not shy away from pinpointing the abrogation of the law as it stands now. I am aware that the law sometimes is inflexible and political realities sometimes demand that we make amends to the laws as we go. However, the law is such that in the case of Professor Chirwa he could potentially be stateless. I will recap this argument and then use several authorities in this regard. First, Professor Chirwa was at one time a bonafide citizen of our republic. At some point in his life, however, he exercised the right and freedom to become a citizen of the United Kingdom. At the time that he so decided to become a citizen of the UK, he by operation of law ceased to be a citizen of the Republic of Zambia. This is what Article 9 of the Zambian constitution says. In view of this provision, Professor Chirwa ceased to be a citizen of Zambia the moment he pledged allegiance to the Queen of England and became a British citizen. This position, is unfortunately the present law. Second, the case of the Ugandan Indians does not apply in this case. The case of Thakrar v Sec of State (1972) was not about a person like Professor Chirwa. It was about Indians who came to Uganda as British Overseas citizens. As British Overseas citizens, Britain was obligated to protect them after they were expelled by Idi Amin. Unfortunately, Professor Chirwa was not a British Overseas Citizen. Indeed, the Supreme Court litigated this matter in the great case of Lewanika and Others v Frederick Chiluba (1998). In this Chiluba case, the court held that no black Zambian could claim to have been a citizen of Britain based on the status of Northern Rhodesia as a Protectorate of Her Majesty the Queen. In any case, Professor Chirwa left Zambia well after Zambia had gotten independence and as such, his status as a citizen of Zambia cannot be covered by any subsisting colonial laws. He left Zambia as a citizen of Zambia based on the Zambia Independence Act and its accompanying constitution. As such, he cannot claim it in any other way. The Ugandan case simply does not apply to him. Third, the facts are clear. Let me reiterate them here. Professor Chirwa was a Zambian citizen but then he lost Zambian citizenship after he acquired British citizenship. To regain Zambian citizenship he has to follow through the law and re-apply to the Citizens Board of Zambia. If he does not do so, he potentially opens himself up to problems when this government has left office. I must add here another issue connected to the ever precarious concepts of Zambian citizenship. The one to do with President Kenneth Kaunda’s citizenship. Unfortunately, just like the Ugandan case, the Kaunda case cannot help Professor Chirwa. President Kenneth Kaunda was declared “stateless” by the Ndola High Court. On appeal, the claimants (Mr. Katyoka and Mr Mushota) together with the Attorney General Bonaventure Mutale decided not to defend the High Court ruling in the Supreme Court. The Supreme Court effectively reversed the High Court decision without actually going to trial. But the Kaunda case raised some important issues which can be distinguished from Chirwa. Kaunda is distinguishable from Chirwa because with Kaunda we were not dealing with relinquishing of Zambian citizenship, obviously with Chirwa the case is that he had relinquished Zambian citizenship when he became a citizen of Britain. Additionally, Kaunda is distinguishable in the sense that it had to deal with status of citizenship at independence, with Chirwa it is about his actions after independence. Fourth, our laws do in fact allow the President to impute Zambian citizenship on some people which in his opinion warrant such an honour (CAP 124 (13) (2)). If indeed President Michael Sata has so decided then he will issue an instrument in this regard that will so specify granting Professor Chirwa the honorary citizenship as the case may be. This is what CAP 124 of the Laws of Zambia says. At section 13. Fifth, where does being “stateless” then come in? It comes in because Professor Chirwa says he has renounced British Citizenship. If he has done so, without acquiring Zambian citizenship then he could potentially be stateless. Again, I am using “statelessness” here not as a cultural term, but a legal one. Zambian citizenship is a legal status, not a cultural one. You can be a Zambian by culture, but that does not by itself grant you the privilege of legal citizenship. Obviously, Professor Chirwa must become a citizen legally, other than depending upon his cultural or ancestral root to Zambia. He by his own will and volition became a citizen of Britain. He cannot be a Zambia at the same time as he is a citizen of Britain. If indeed he has repudiated British citizenship he must now apply to the Citizenship Board for restoration of his Zambian citizenship. As stated above, we are saying this with full understanding that President Sata may use his powers to confer citizenship upon Professor Chirwa, but until he does so legally, Professor Chirwa is in a precarious situation. Lastly, we continue to appeal to all Zambians to continue pressuring the government to push through reforms to begin recognizing dual nationality. 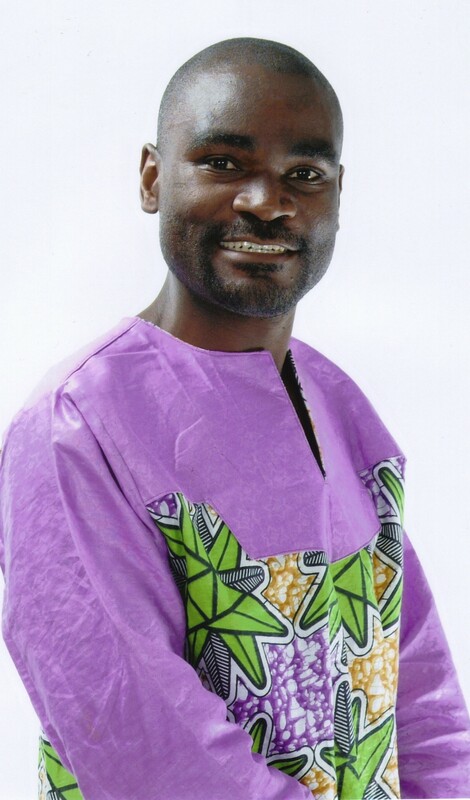 There are so many former Zambians like Professor Chirwa all over the world who want to come to Zambia, but when doing so they do not want to be treated as foreigners at the Airport. There are so many former Zambians who are tired of carrying the Zambian passport deceptively knowing full well that they have lost Zambian citizenship. Note: Opinions written in this article are not meant to convey legal advice. Zambians seeking specific legal advice on this issue should consult members of the Zambian Bar. of legislation must be done away with.It is backward,retrogresive,oppressive and mediocre.